Torrance CA is a quiet city with extremely low crime rates and pleasant but small city beaches. Part of the city was planned out by a real estate developer in the early 1900s, with help from the famed landscape architect Frederick Law Olmsted, Jr. This part of Torrance CA features distinctive combinations of Mission Revival and early Modernist architecture. Later, Torrance CA was expanded to include typical post-WWII suburbs. Today residents of Torrance CA can enjoy strolling the 1.5 miles of shoreline here, while tourists typically stick to the larger and better known spots like Redondo Beach or Manhattan Beach. One interesting fact about Torrance CA is that it has the second largest percentage of Japanese-American residents in the country. This means there are some good Japanese restaurants in the area. 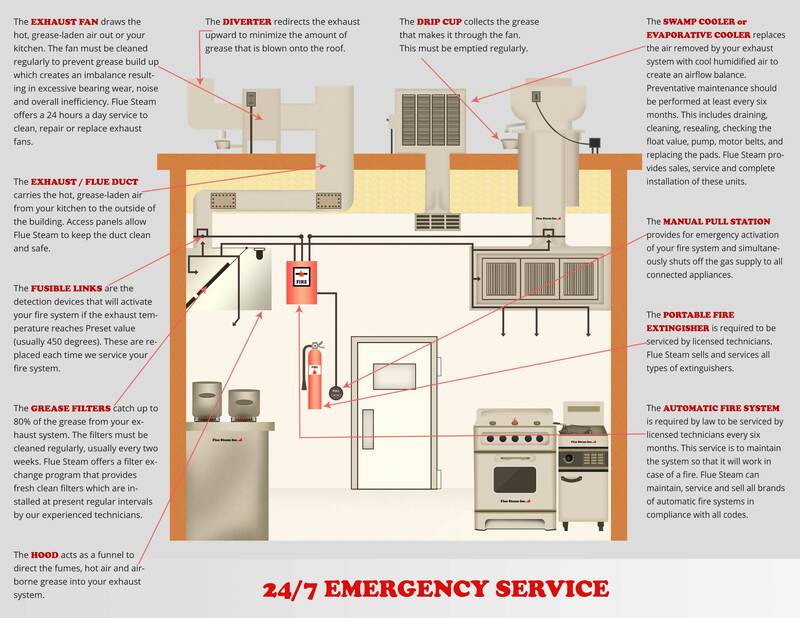 No matter what kind of restaurant you may have, Flue Steam can help you keep your kitchen clean and reduce fire hazards through exhaust hood cleaning.